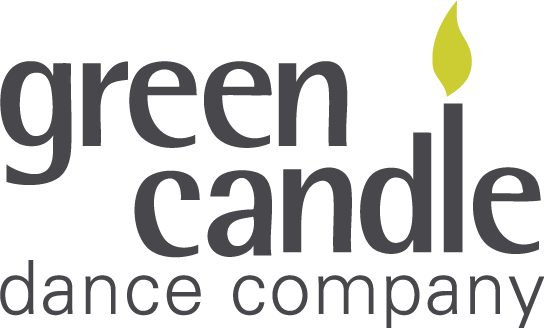 With over 25 years’ experience delivering dance to the community, Green Candle is one of the UK’s leading dance companies known for the high quality and originality of its work involving both young and older people with and without disabilities. Established by Artistic Director Fergus Early, Green Candle Dance sets out to explore, through dance, some of the most challenging human issues we face as individuals, as communities and as a society. As well as creating productions that include participatory workshops and educational resources, the company also delivers Inset and Professional Development courses on leading dance with Older People and Early Years for participants with or without disabilities. Green Candle Dance Company is a company limited by guarantee and a registered charity.